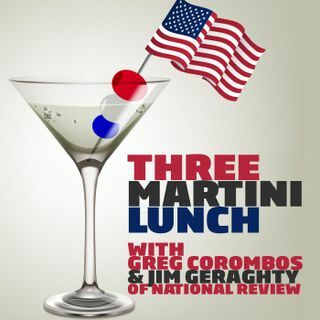 Jim Geraghty of National Review and Greg Corombos of Radio America see a teachable moment as New York Gov. Andrew Cuomo blames President Trump and the GOP tax reform for many wealthy people leaving his state over high taxes, but the solution would seem to be pretty simple. They're also surprised to see 50 percent of Democratic voters in Virginia approving of Ralph Northam as governor - even after the yearbook controversy. And they react to the accuser of Virginia Lt. Gov. Justin Fairfax ... See More hiring Christine Blasey Ford's legal team.